← Thirsty Thursday Happy Hour with the Team! 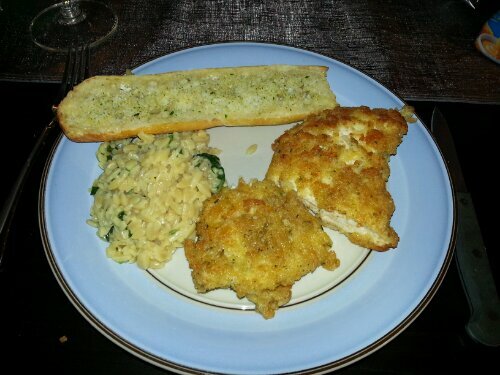 Recreating Rachel’s Parmesean Chicken & Orzo! Therapeutic Friday cooking repurposing Rachel’s recipe!